Some years ago I started pickling as a hobby and was told many times over that my pickles where good enough to start a business. So in 2018, I took the dive with a few friends and started Pickled Heads. 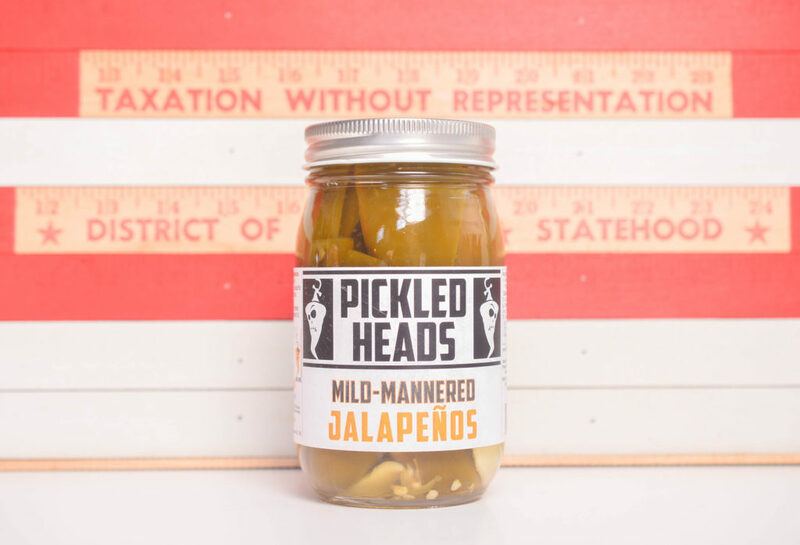 Pickled Heads produces unique pickles full of flavor. We only produce small batches at a time to ensure quality. 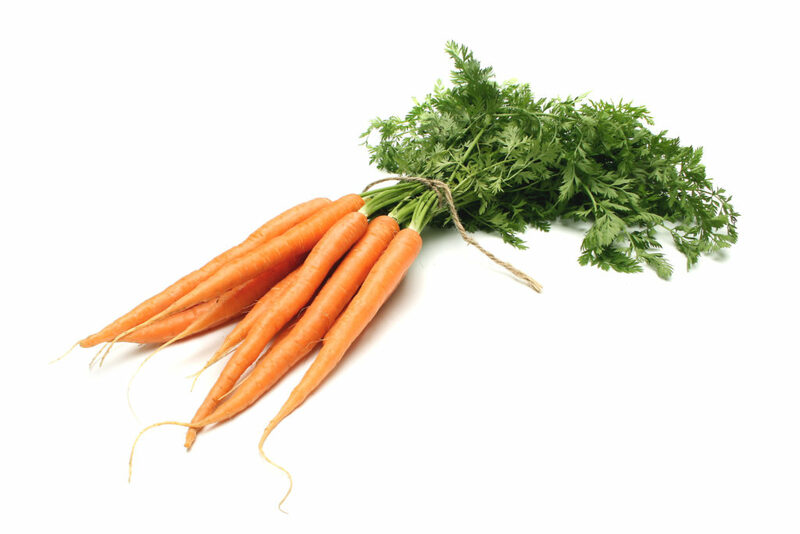 Our plan is to stay local, selling our picks at farmers markets and local stores. Pickled Heads uses fresh, in season, local produce from farmers around the Greater Washington, D.C. area for its pickled creations. We keep our list of flavors simple; highlighting the ingredients with just a dash of additional seasoning to make things interesting. Pickling is a preservation process that requires using only the freshest ingredients to produce a product that is crisp, crunchy, and delicious. 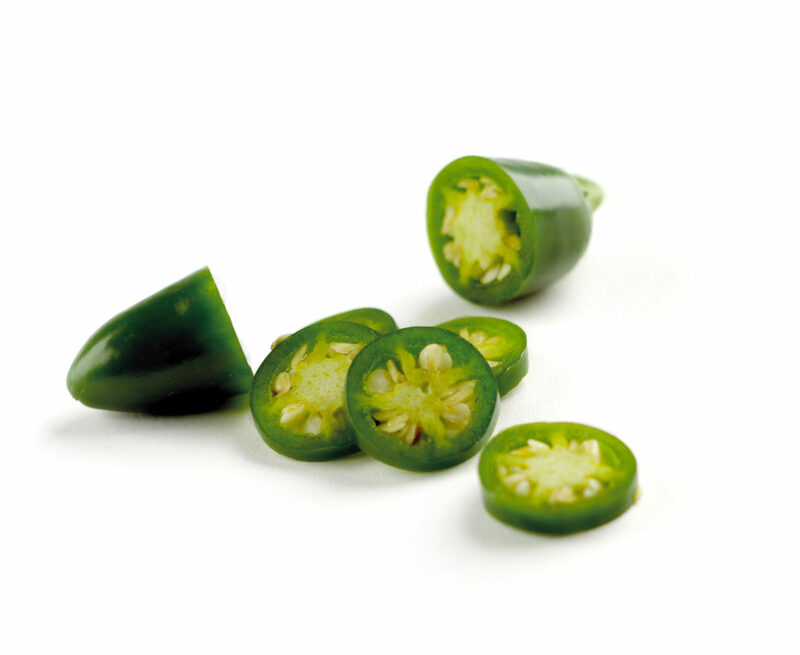 You will find no dried, spongy or past their sell by date produce in any of our products. 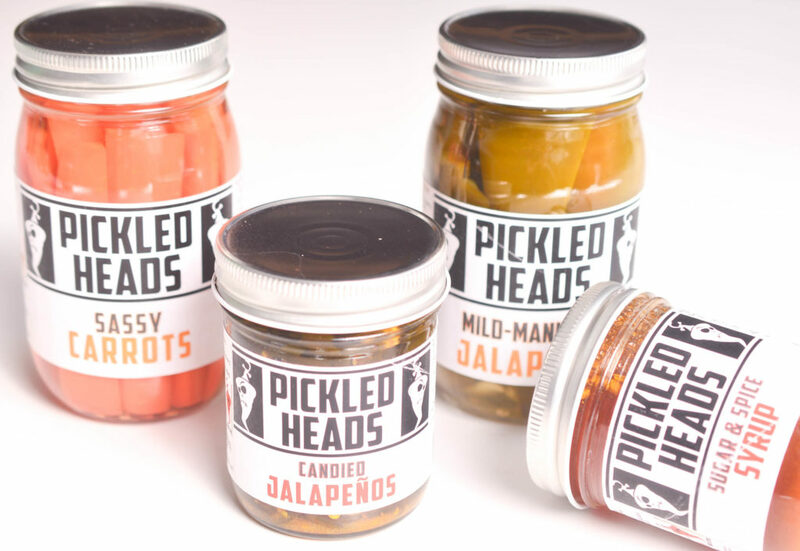 Here at Pickled Heads, we want to excite and expand people’s pickled palates and prove that there is more to pickling than just pickles. We only pickle fresh, local produce from farmers around the greater Washington DC area when in season. By keeping the list of ingredients simple, we highlight the ingredients with just enough additional flavor to make it interesting. Our spices are always fresh as pickling is a preservation process. We can’t use dried-up thyme or week-old asparagus that’s already a little spongy – all ingredients must be fresh. This is how we give our customers crisp, crunchy and delicious pickled vegetables. We also want to expand your pickle palate, moving beyond the green and red varieties to introduce you new tastes and flavors.